Disasters disrupt socio-economic activities and cause substantial damage. Yet, their full economic impact remains largely unknown, especially the cost of smaller disasters and indirect impacts such as those due to business disruptions. Similarly, little information exists on the total amount of public resources that countries devote to disaster risk management. Reliable, comprehensive and comparable data on the economic impact of disasters as well as on public spending on disaster management and risk prevention are essential for developing effective disaster risk management policies. 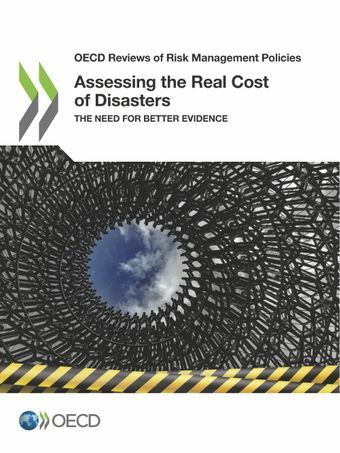 This report provides an overview of countries' efforts to improve the quality and quantity of information on the costs of disasters.